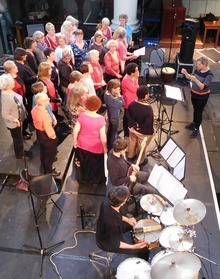 Women Sing East (WSE) is a well-established, women’s choir led by singer and voice animateur, Fiona Hymns. 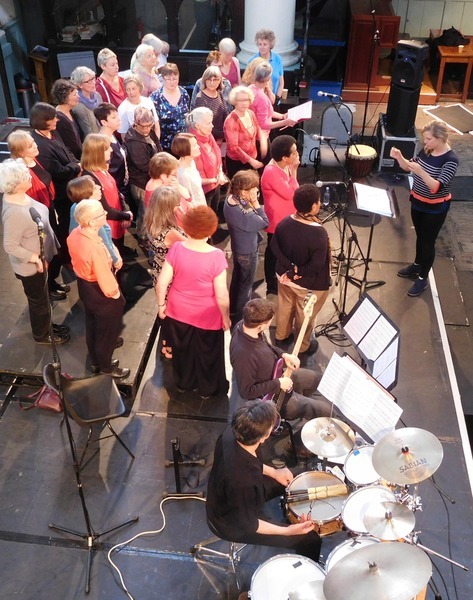 We sing a wide repertoire of musical genres including jazz, pop, folk and classical.The choir provides members with the opportunity to enhance their singing and performing skills, learn new techniques, have fun and meet people in a friendly environment. New members are welcome, we don’t hold auditions and no previous experience is necessary.